Disclosure: I have been compensated by Immaculate Baking for this post; however, I am sharing my own thoughts. All opinions are my own. 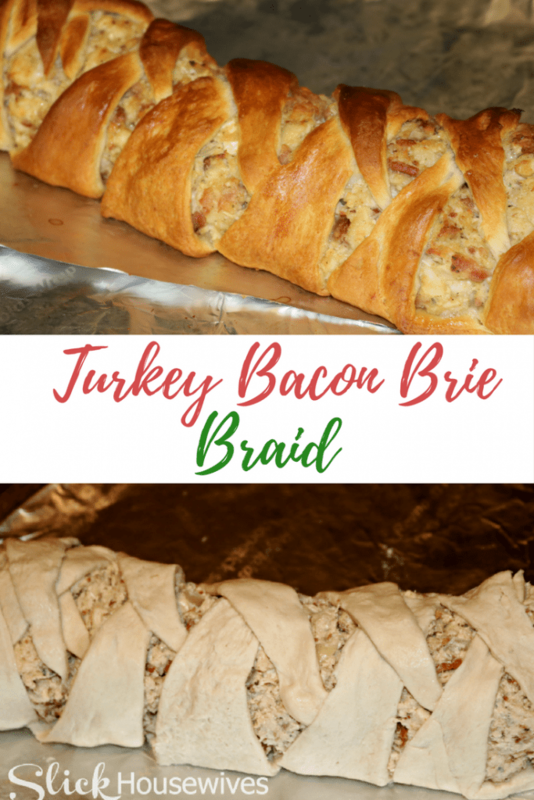 Turkey Bacon Brie Braid is a quick and easy way to use up leftover turkey and have your family asking for more! If you like using quality ingredients but don’t have time to make every single item on your holiday menu from scratch, keep reading. So it was day 3 of eating leftover turkey and I can safely say my family was NOT eating anymore! BUT… I hate letting perfectly good food go to waste, so the past few years I have started coming up with other Thanksgiving alternatives for those leftovers. 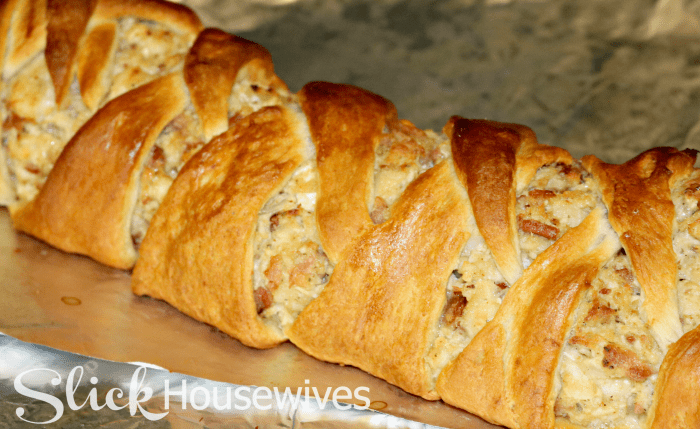 Instead of making my favorite Homemade Savory Turkey and Stars Soup recipe, I thought I would change things this time and make a Turkey Bacon Brie Braid. 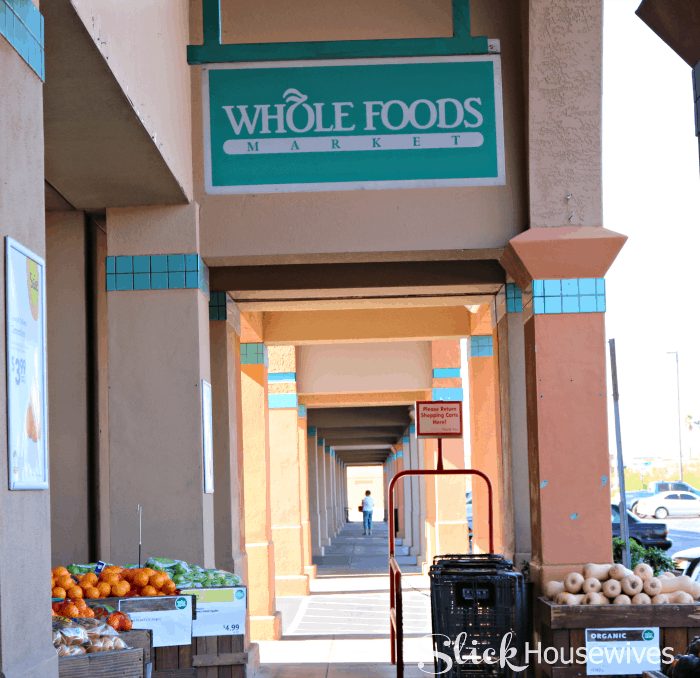 While shopping at Whole Foods, I decided to pick up some Immaculate Baking products because they have a coupon on their app, Spend $10 save $3! These products come in so handy during the holiday season when you don’t feel like making everything from scratch. I also love that Immaculate Baking Company’s mission is to create wholesome baking products – many of which are certified gluten-free or organic. 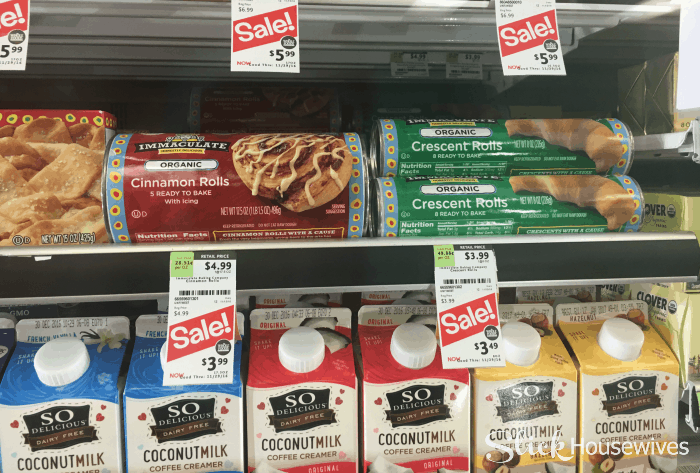 Immaculate Baking has a lot of different packaged baking items from cinnamon rolls to flaky biscuits and cookie dough! I picked up 4 cans of their Organic Crescent Rolls. 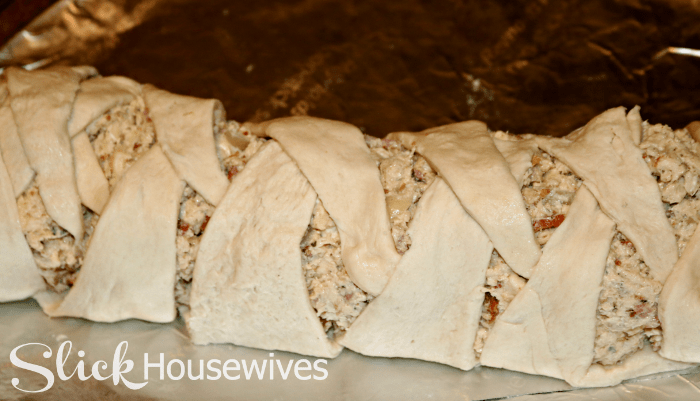 I love how crescent roll dough makes it super easy to create a stunning stuffed bread that looks like it took hours to make. You can also use their products to make your own holiday dessert recipes. 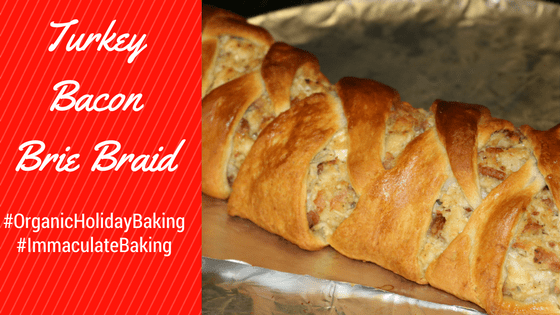 No matter how you braid this dish, you CAN NOT mess it up. Look at how pretty it turned out! I seriously love the versatility of this braid! I’m already thinking of other filling recipes to make with it…meatballs, cheese, and marinara….ham, turkey, and cheese….breakfast sausage, bacon, and eggs….the possibilities are endless!! 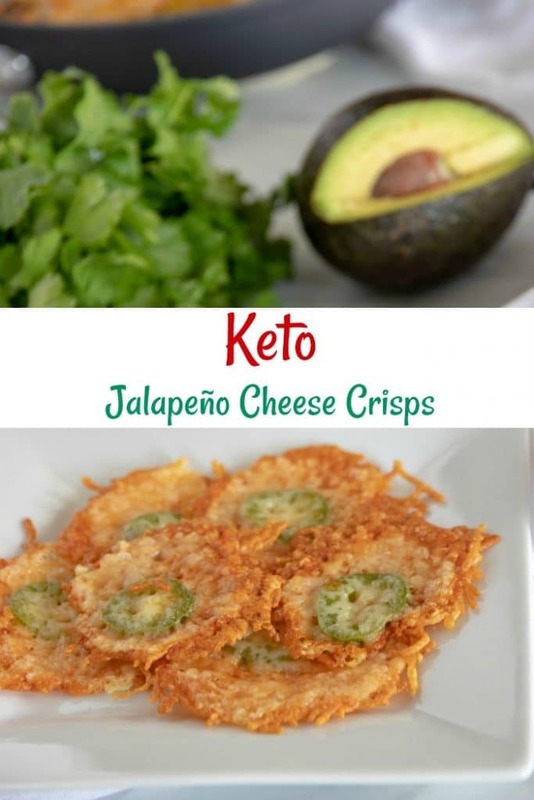 Make a quick salad to pair with these and call it a day! On a parchment paper lined cookie sheet, spread both cans of crescents lengthwise to form a long rectangle. In a large bowl, combine turkey, bacon, brie, mayonnaise, mustard, pepper, and onion. 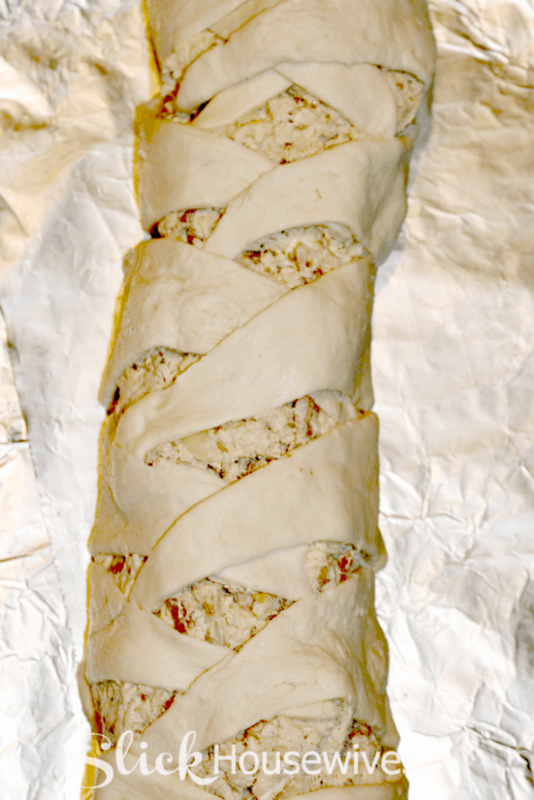 Fold the dough strips over the top of the turkey mixture, alternating left and right to create a braid. Brush the top of the braid with a beaten egg yolk. 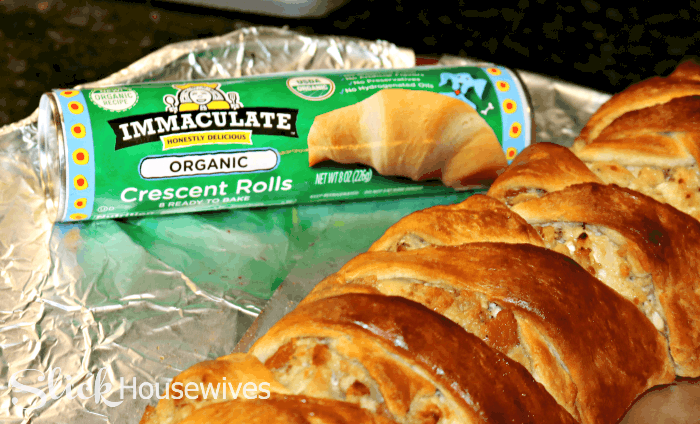 Right now you can get a $1 off coupon for Immaculate Baking Company products. Simply visit their website to and print your coupon. You can also use their product finder to see where you can get their delicious products. Oh my! I can never turn down anything with brie! And this braid is so pretty too!